Ken Yager has committed his life to public service as an educator, government official and community leader. His priorities are God, family and community. In 2006, Yager completed 24 years of service to Roane County as its County Executive. Elected to six terms, he stepped down, choosing not to seek re-election. Two years later, he was elected to the State Senate, representing District 12 consisting of Roane, Rhea, Campbell, Morgan, Fentress and Scott counties. 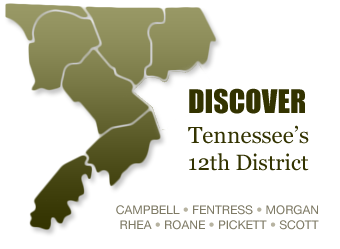 Pickett County was added to District 12 in 2012, the year Yager won his first re-election. 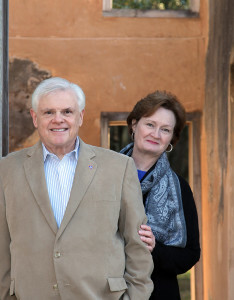 Ken Yager’s priorities are God, family and community. 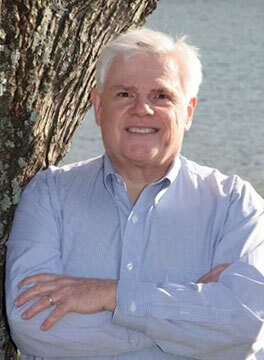 Ken has Bachelor of Arts (Liberal Arts/History) and Master’s Degree (Education) from the University of Tennessee. He earned his J.D. (law) from the University of Memphis. He worked his way through college and law school as a janitor and cashier. He began his lifetime of service as a teacher in the Harriman City Schools. He then served as County Attorney from 1978 to 1982 before elected County Executive in 1982. He has since returned to the field of education as an administrator and assistant professor at Roane State Community College. During his terms as County Executive, Yager established himself as a sound fiscal manager. He left office with a budget surplus (with no tax increase) and actually improved the county’s credit rating from A- to A during his tenure, something not always done in small to medium sized Tennessee counties. Yager’s administration as County Executive left an enviable record including demonstrated support for the local school system and county road network, strong support for the emergency services, job creation including a new industrial park and consolidation of the local Chamber, Tourism and Industrial Board offices, an animal shelter, new health department, a new interstate exchange and scores of grants to Roane County totaling millions of dollars. As County Executive, Ken demonstrated his belief that positive results come from working together, such as his efforts with other officials to secure a regional primary care Veterans Clinic in Roane County. Yager carried those years of county government experience into the State Senate, where as a freshman Senator he was appointed vice-chairman of the Senate Environment, Conservation and Tourism Committee. He was then elected by his peers to be on the powerful Joint Fiscal Review Committee, which serves as a watchdog over the state’s financial affairs. Yager currently chairs the Senate State & Local Government Committee, and is also a member of the Commerce & Labor Committee, the Energy, Agriculture & Natural Resources Committee, and the Joint Fiscal Review Committee. 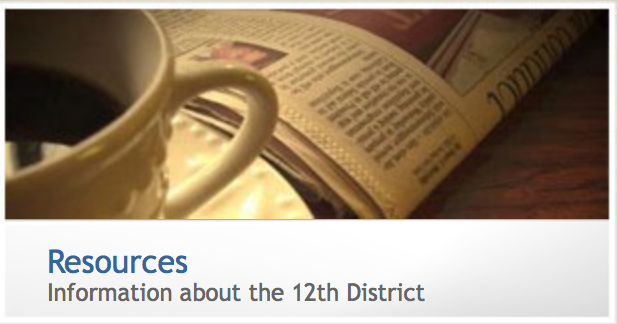 Most important to Ken, however, is his record of constituent service. He believes in the open door policy. He has also continued his strong commitment, first established as County Executive, to reaching out to the public through town hall meetings, frequent public events, and one-on-one contact with citizens in all six counties in the 12th Senatorial District. He also publishes an e-newsletter to constituents. Most important to Ken is his record of constituent service. He believes in the open door policy. Ken Yager is active in the life of his community. He has served as PTO president, Boy Scout committee member, school volunteer, and serves on many non-profit boards, including the Mid-East Community Action Agency for 25 years. Yager’s ability was recognized on the state level by his appointment to the State Workforce Board and the Tennessee Advisory Commission on Intergovernmental Relations. He is also a member of the National Rifle Association. 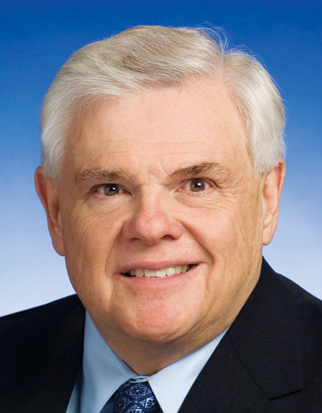 In 2006, Ken received the Roane County Chamber of Commerce Distinguished Service Award. Ken is married to the former Malinda Raby of Oliver Springs. They have been married for 33 years and have two children, Bonnie-Marie and Will. He and Malinda make their home in Kingston.